Let's RENT & be HAPPY! 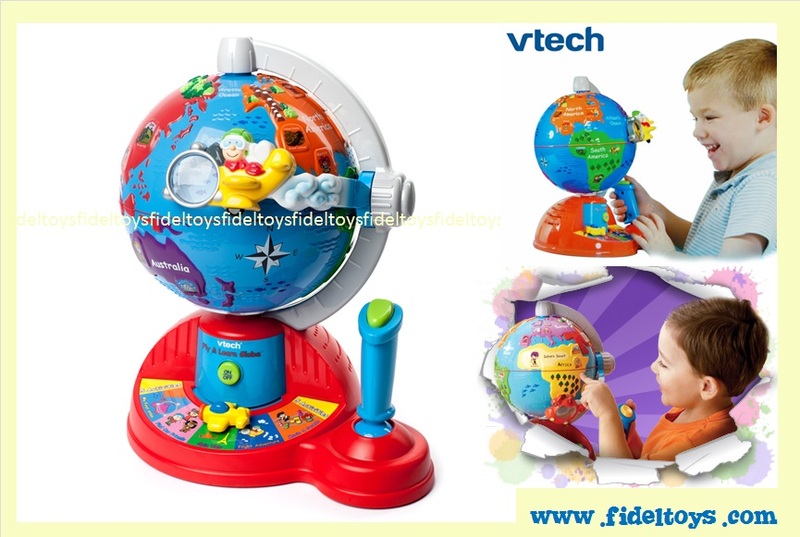 With the Fly & Learn Globe™, junior geographers explore new sites and meet around the world without ever leaving home. Five discovery modes allow your child to engage in endless travels of fun and learning. With all the opportunities to make exciting new discoveries, children will want to leave on this jet plane every chance they get! 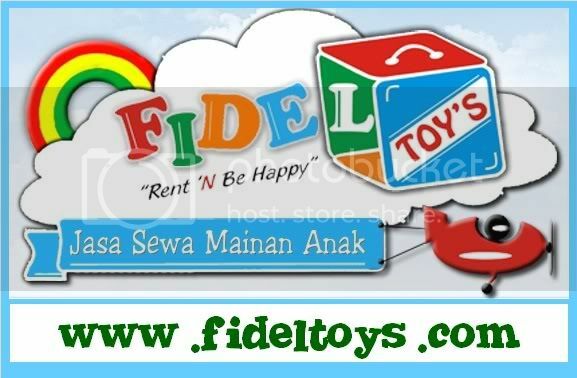 FIDEL TOYS: RENT & BE HAPPY! Warmest regards to Mommy and Daddy from Fidel Toys!